You can find the current Segment RS here. This is the 2nd generation Segment frame. Revisited, reshaped, and re-honed. 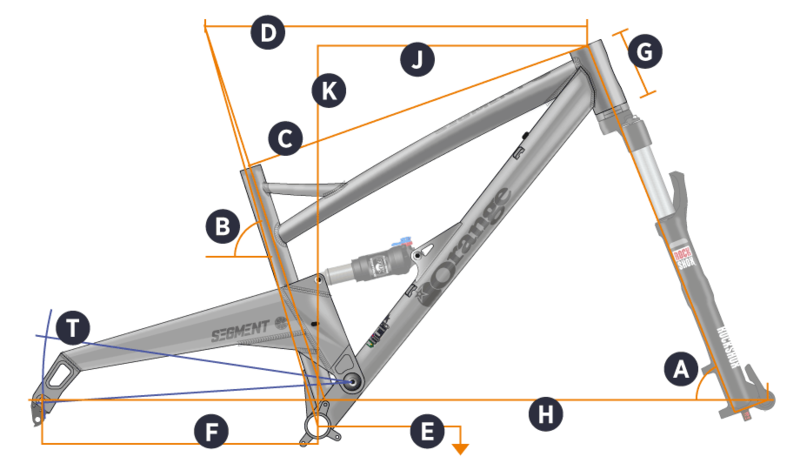 All new CNCed frame parts, and thinner aluminium sheet shed the overall frame weight by around 400g. We added 6mm to the width of the pivot along with 148mm Boost rear hub spacing to provide even more lateral stiffness than the 1st generation model. The choice of those who value absolute speed and ground covering ability. With a SRAM X01 1x11 drivetrain, RockShox suspension and a KS Lev 125mm dropper seatpost ready this is a Segment for those who really know what they want. Hope Pro 4 (Black) + Mavic XM624 29"